A Special Sparkle: Welcome to A Special Sparkle! Welcome to our brand new special education collaborative blog! We are a one-stop-shop for all of your special education needs. We currently have 13 amazing special education bloggers here to share their tips, tricks, and teaching ideas with you. Our authors include several special education teachers of all grade levels, reading specialists, speech & language pathologists, and autism experts. 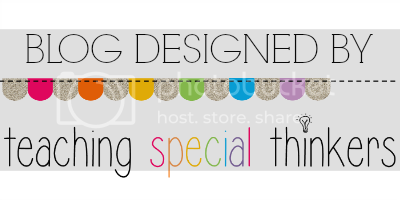 On this blog you will find a wide variety of resources related to special education! In the first few posts from us, you will meet each of our tremendous authors and even pick up a few FREEBIES along the way during the first week! 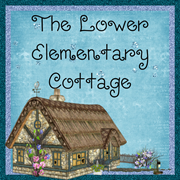 My name is Lisa Parnello and I am the author of The Lower Elementary Cottage. I wanted to contribute to a great special education collaborative blog, but I couldn't find one! 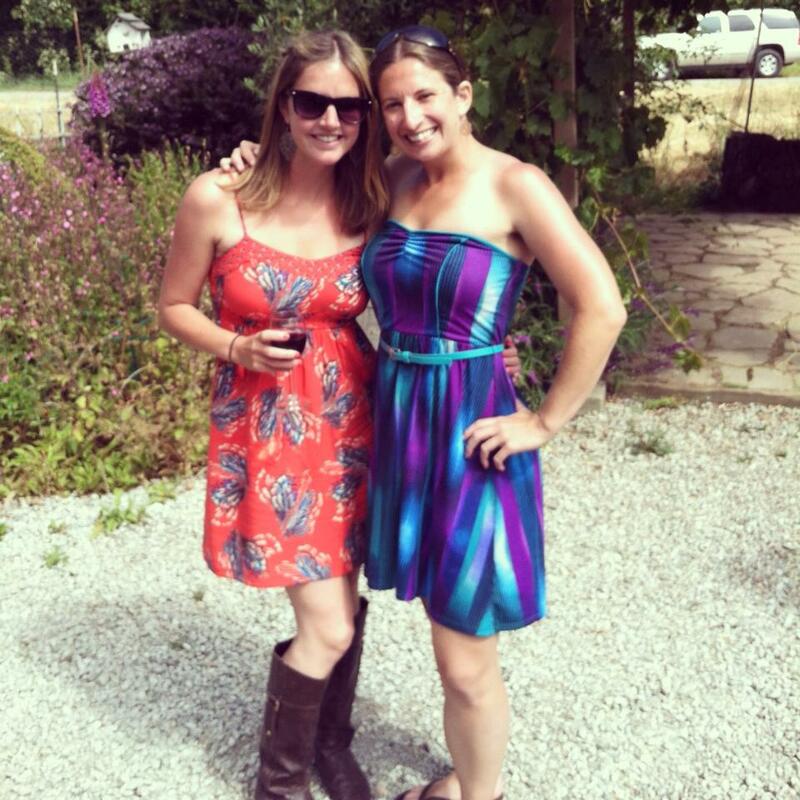 I decided it was time my amazing blogger friends and I created one of our own! Since I created The Lower Elementary Cottage, I have had the opportunity to "meet" amazing educators who have wonderful ideas to share! I have swapped materials, strategies, and emails with these wonderful ladies and I can honestly say they are full of wonderful knowledge and kind hearts! A little about me... I just finished my 7th year teaching in grades K-2. I originally obtained my B.A. in Elementary Education and began teaching in a general education classroom. I quickly discovered my heart was in special education! I was the inclusion teacher for the toughest special education students from an ED (emotionally disabled) classroom and loved working with them. After 3 years, I made the switch to special education and earned my M.Ed. in Special Education. I have been teaching kids with mild-moderate disabilities for the last 4 years, with my main focus on high-functioning autism. Next week, I am changing to a new school where my main focus will be SLD (Specific Learning Disabilities) including dyslexia and ADD. That's me in the blue on my b-day last week! A little about me personally, I live in sunny California in the San Francisco Bay Area. 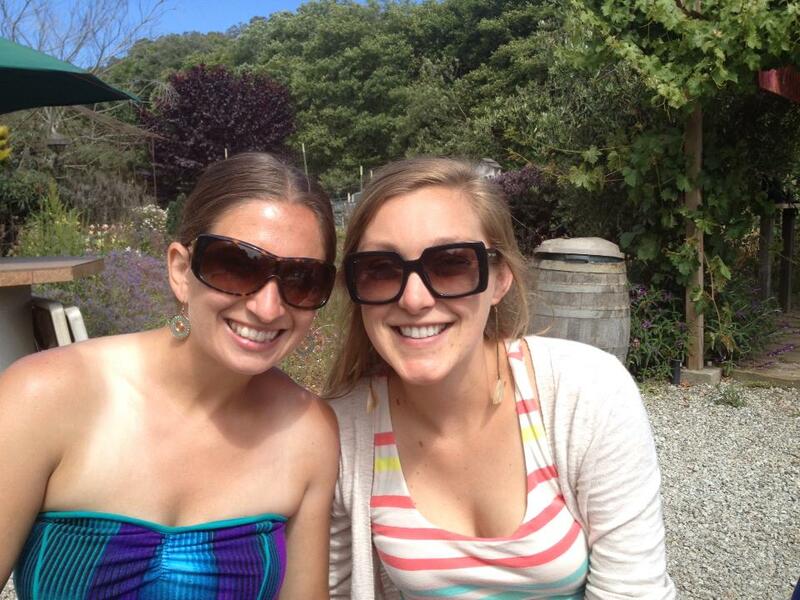 I spend my summers at the beach or in wine country and spent my winters in the foggy city by the bay. I love soccer and play every Sunday. Follow along as we start this new adventure! Check back to see the rest of the amazing authors at A Special Sparkle! !